JOHN POWELL took the film music world by storm when his utterly fantastic score for DreamWorks’ best film, the atypically mature and ambitious HOW TO TRAIN YOUR DRAGON, hit shelves in early 2010. It netted an unlikely but thoroughly deserved Academy Award nomination (why it didn’t win – especially considering what did that year – is beyond me) and set the bar into the stratosphere for the film music of the 2010s, a bar that hasn’t been reached by any score since. The score represented the high point of a period of very strong production for POWELL, with both 2010 and 2011 excellent years for him. Since then, however, he has only produced a handful of passable, but comparatively lackluster animated scores, followed by the further bad news that he would be taking a sabbatical from film music. One can only hope that he won’t end up like DON DAVIS did after his break: an enormous talent sadly neglected by Hollywood. Fortunately, the prospect of returning to the same fruitful pastures that produced his career-best score seems to have nudged POWELL into making exceptions for this series; not only has he returned to score the sequel, but interviews seem to indicate that he’ll be along for the ride on a third and maybe even fourth film in the series. 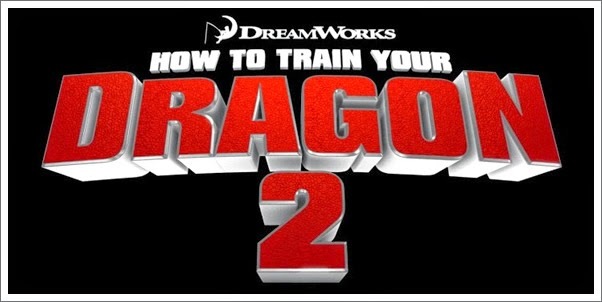 For film score fans, there can be no better news, because enough beating about the bush – HOW TO TRAIN YOUR DRAGON 2 is every bit the triumph that its predecessor was. It does what every good sequel score ought to do and which so few actually do: it takes the themes and musical foundation from the first score, builds on it rather than taking the easy route of rehash, and adds several new themes to the mix. The result is undoubtedly the richest score of POWELL’s career so far – thematically-speaking, at least.